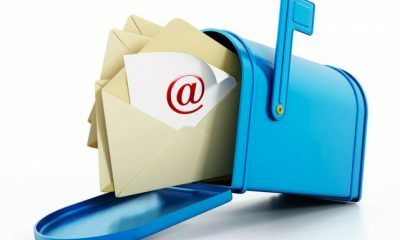 This week’s mailbag was full of amazing questions that I’m looking forward to answering. 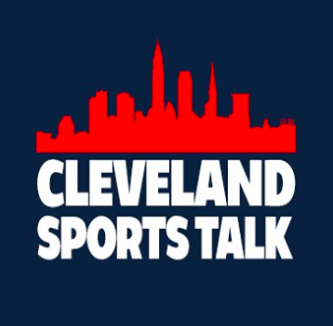 If you are reading this article and would be interested in supplying a question for a future article, make sure you check our twitter account @CLEsportsTalk on Thursday evenings! Who you got for the super bowl? Who you think the X-Factor will be for the winning team? I have the New England Patriots winning 27 – 21 and I think the X-Factor will be WR/RB/KR Cordarrelle Patterson. Patterson does just enough of everything to be my choice. He’s scored five touchdowns this season and I would expect him to score at least one in the Super Bowl. Additionally, his returning abilities will help give the Patriots good field position throughout the game. What are the chances Tyrod Taylor is with the Browns next season as a backup? Pretty slim. Is there a chance, of course, but Tyrod is going to look for an opportunity to compete for a starting job which he won’t get in Cleveland. 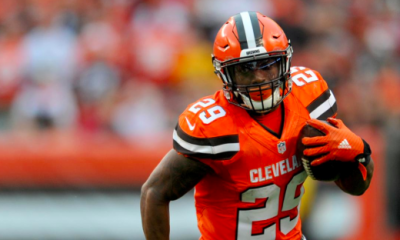 If he feels that the options for him are not to his liking, then a return to the Browns could happen. I think Tyrod deserves our respect and admiration for how he handled himself this season like the true professional that he is. Are the Browns interested in Von Miller? The Browns should be interested in any player that will help them win and Von Miller definitely fits that mold. He and DE Myles Garrett played at Texas A&M so there is a lot of speculation about Miller joining the Browns. The biggest hurdle for the Browns to get Miller would be what the compensation would have to be. 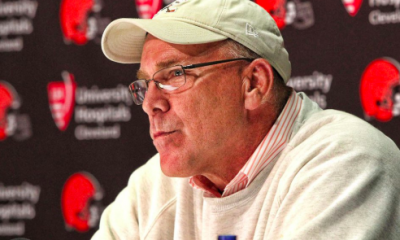 If Browns GM John Dorsey feels he has to give up too much, then it won’t happen. What year will the Browns make the Super Bowl? This may be the hardest question to answer. It is so difficult to get to a Super Bowl. 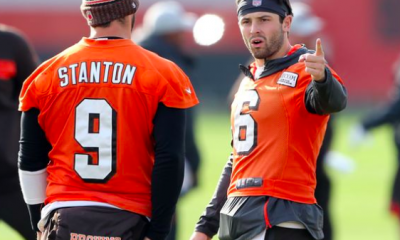 You need talent, which the Browns have a good amount of; but you also need some luck. Are the Patriots the most talented team in the AFC? Nope, but they have enough talent and got lucky enough to beat the Chiefs in the AFC Championship Game. Realistically, I feel the Browns will be true Super Bowl contenders by 2020/2021. 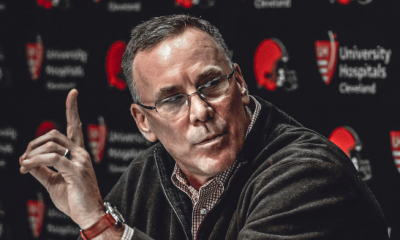 If you were the Browns front office, what would be your biggest priority in free agency/the draft? The three biggest needs in my opinion is a defensive tackle to play next to Larry Ogunjobi, an athletic linebacker and a top level cornerback to play opposite Denzel Ward. 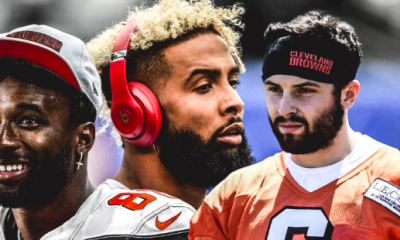 The good news for the Browns is that this year’s free agent market and draft have a plethora of available players that fit those three spots. Besides for the three spots mentioned, depth will be an important part of the off-season plans for the Browns. A backup QB, a wide receiver or two and an offensive lineman would also make the list of positions to fill in our roster. Who on this year’s @cavs roster will be on the team the next season they contend for a playoff birth? I guess the first question I’d need to answer is how soon are the Cavs going to contend for the playoffs. Assuming we get Zion Williamson and he’s as good as advertised, I think the 2020-2021 season could have the Cavs going back to the playoffs. While I think they are our best players right now, Kevin Love and Tristan Thompson probably won’t be with the Cavs at that point. The players who will be in Cleveland and have the biggest impact are Collin Sexton, Cedi Osman, Larry Nance Jr. and Ante Zizic. Could there be others on the current roster still with the team by the 2020-2021 season? Yes, but these four are the ones I’d be most confident about. do you think we can land Zion for this year Draft? I hope so, I hate the fact that the Cavs are losing so much. The only bright spot is the possibility of the #1 pick and Zion Williamson. I do not know what the probability of them getting the #1 pick with the worst record would be, but it is obviously the highest chance. I do wonder if we were to get the 2nd or 3rd pick would Zion last until then. It may be a smart idea to talk about the other top-level prospects just in case we don’t get Zion. 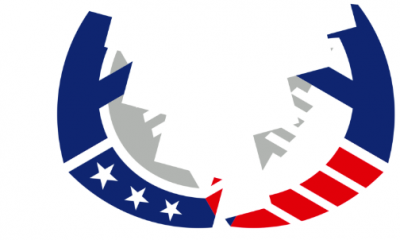 Is the Tribes window for a championship closing? Given the outcome of the last two post-seasons and key losses in the off-season. I think we are getting close to seeing the end of the window with this cast of characters. 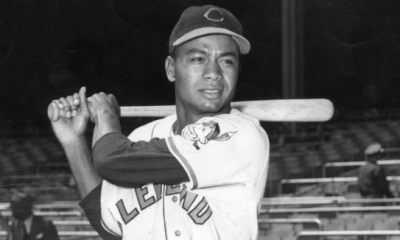 However, there are some young players coming up that may give the Indians a new window. Players like 3B Nolan Jones or P Triston McKenzie are going to be the next group of Indians players we all fall in love with. The minor league system may not be as stacked as past years, but there are a few guys, besides the two mentioned, worth watching that will either be on the team in a couple of years or will be in a trade to land players that will help us in an immediate way. Finally, I am less concerned with the off-season losses than most people. 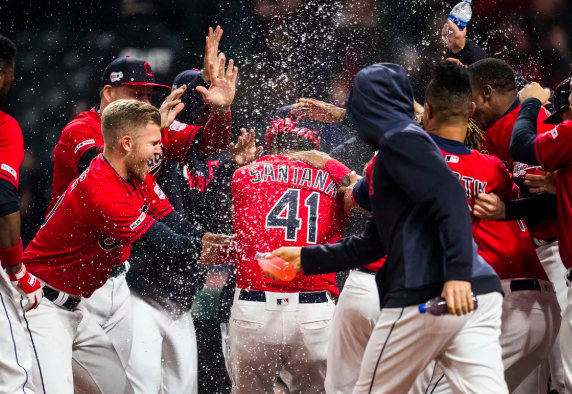 I think we romanticized what OF Rajai Davis or OF Brandon Guyer did and are upset we lost them. I would expect the Indians to make a move during the season to upgrade positions that they need, like they did in 2016, 2017 and 2018. I hope you enjoyed this article and appreciate the amazing questions that were submitted. Enjoy the Super Bowl and stay safe!